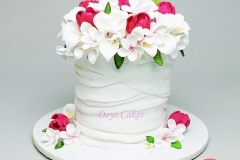 DOY is a professional cake decorator specialising in hand made sugar flowers. 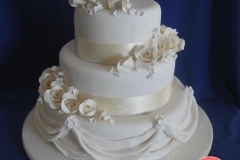 Based on quality and attention for details. 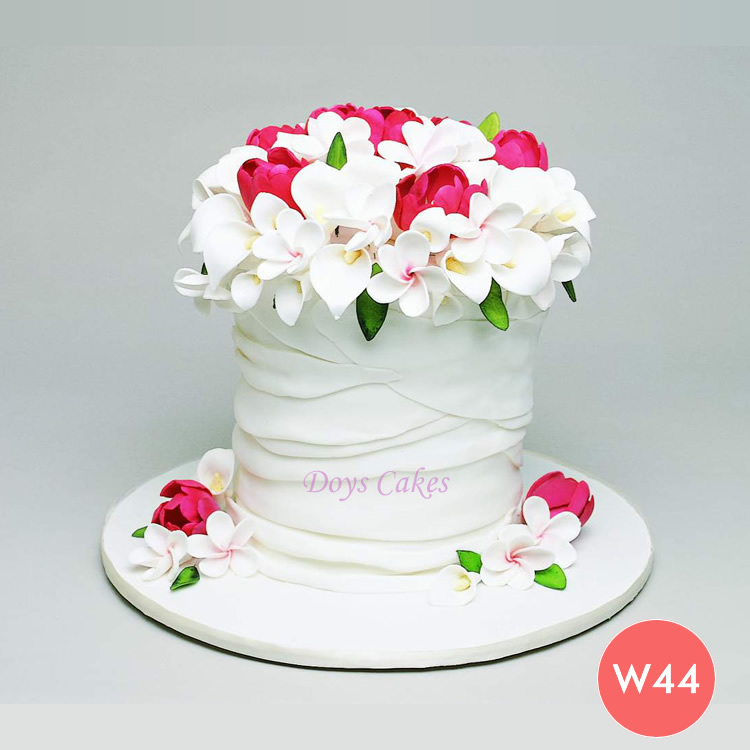 Starting out in Sydney Australia more than 20 years ago , when DOY graduated from ..TAFE COLLAGE, EAST SYDNEY and then DOY went to study at the famous WILTON SCHOOL OF CAKE DECORATOING in CHICAGO, U.S.A.. 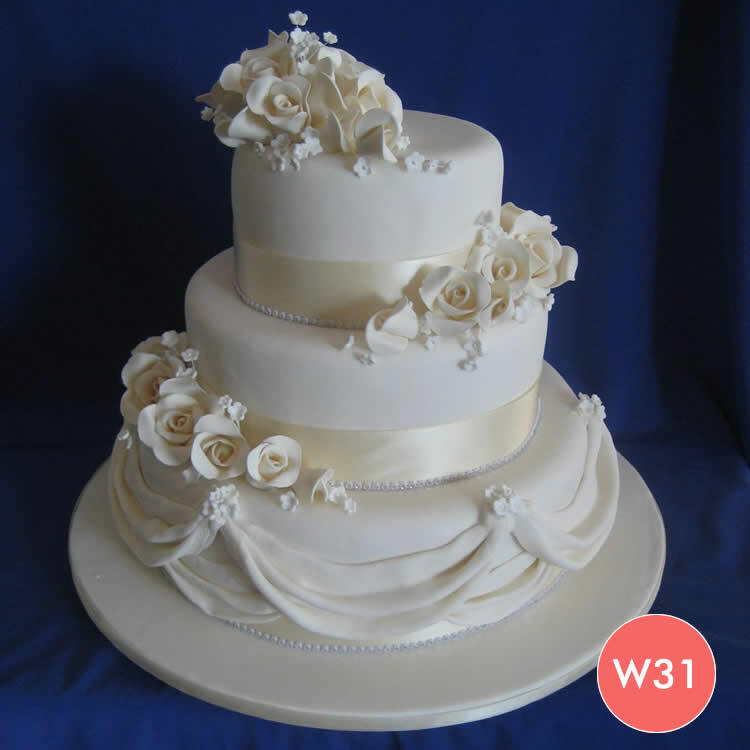 Since then she has won the BRIDAL INDUSTRY AWARDS FOR EXCELLENCE, for 3 consecutive years in SYDNEY. 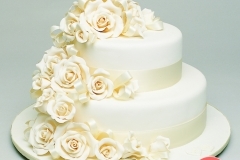 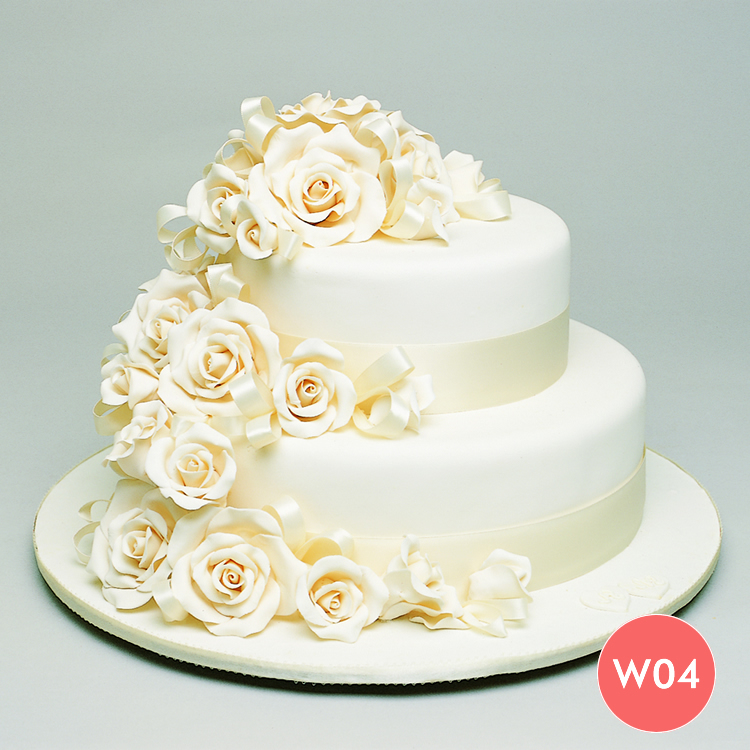 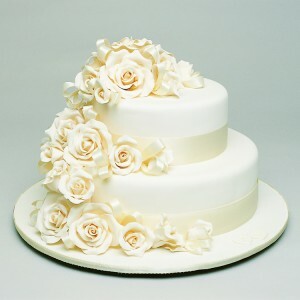 Her wedding cakes have been seen in every leading wedding venue in Sydney.